Author, ICF Certified Life Coach. The Swirlie series of books teaches children and parents alike very powerful tools for creating the lives they want. 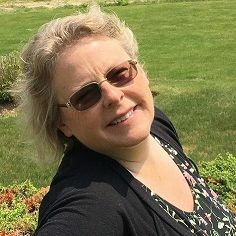 Join Swirlie as she learns about life, emotions and ways to move forward in joy towards all the things her life has to offer. 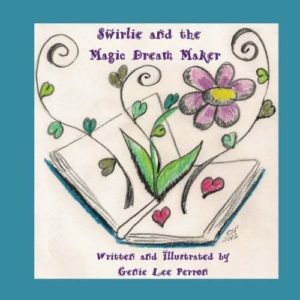 This is the first book in a series of “Swirlie” children’s book by best-selling author, Genie Lee Perron. You and your child will enjoy reading and then practicing the principles in your own lives. Inspired by the philosophy of Louise Hay. This book will inspire both you and your child. Enjoy your time with your little ones as you read and practice with this endearing book. 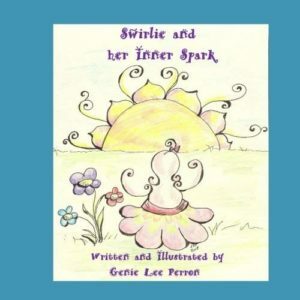 Swirlie and her Inner Spark is the second book in a series of “Swirlie” children’s book by best-selling author, Genie Lee Perron. You and your child will enjoy reading and then practicing the principles in your own lives. Inspired by the philosophy of Louise Hay. This book will inspire both you and your child. Enjoy your time with your little ones as you read and practice with this endearing book. 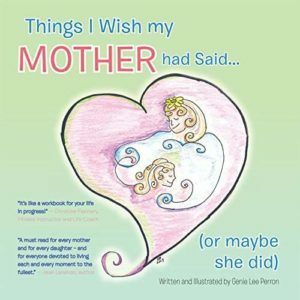 This book is a compilation of original artwork and motherly advice that spans generations. The author ties her own mother’s words of wisdom to present day life with her own children. It is a loving tribute to a very wise woman. This work contains whimsical art which symbolizes and brings life to the words and suggestions contained in the text. Simple yet effective practices are highlighted in a way that make putting them into practice in one’s own life easy. You will find this book to be a relaxing read and an awesome way to make life, in general, more simple and joyous. Don’t hesitate to pick up these words of wisdom. After I read it I felt a surge of positivity. Mind over matter. She reminds us we can do anything we set our minds to. I know her warm relationship with her mother as I had the same with mine.